Nama means bow, as means I, and te means you. Namaste (an ancient Sanskrit greeting) literally means “I bow to you” or “The Spirit within me salutes the Spirit in you”. On the 23rd of May, we dedicate the entire day to provide you a sneak peek into India, its dizzying creative burst of cultures and religions, races and tongues. 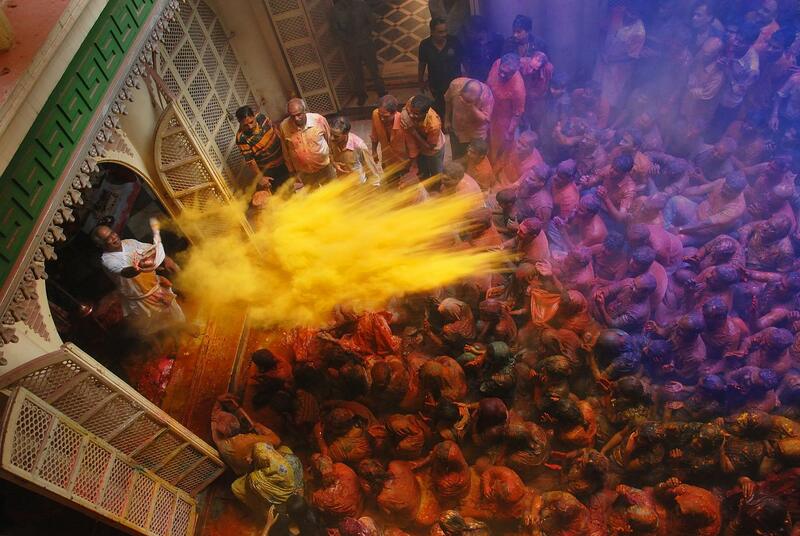 From Yoga to Dance and Fashion, from Art and Crafts to mouth-watering Indian Cuisine. We are show casing some elements of Indian culture that have had profound impact across the world. We will invite all the different yoga centers and yoga studios to bring their teachers, students and basically invite all Stockholmers from children to adults to come and practice yoga. We would like to use this day to highlight and inform Stockholmers / Swedes of Yogas ancient roots, our Indian heritage etc and that is why we chose to do this at the most beautiful location in Stockholm Kungsträdgården. The idea is to spread the yoga mats around the pool of water and make the magic of India come alive! We also hope to provide yoga classes for beginners, for children and the elderly. Modern expressions of yoga will also be shown. In addition to yoga we will also show the wonderful diversity of Indian cuisine. 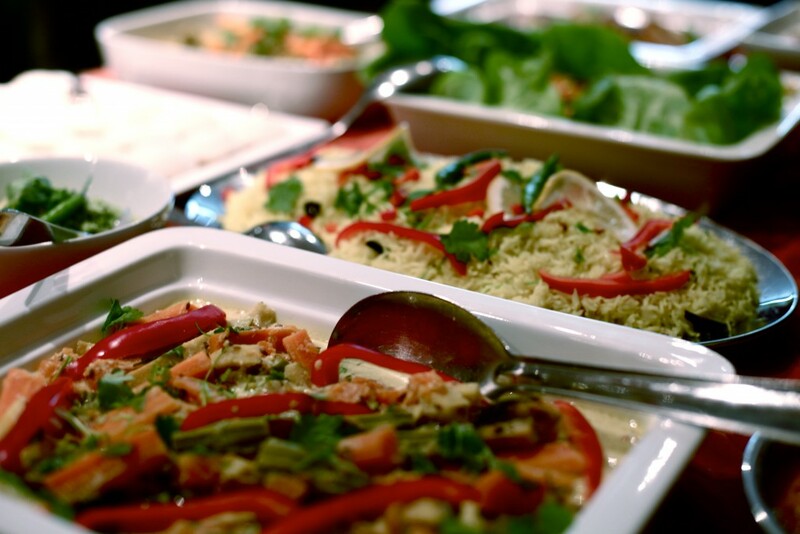 Stockholm has approximately 130 Indian restaurants and most of them have the same fare of cuisine. It would be wonderful to showcase food from the different regions of India like Bengali, Tamil, Malyalee, Marathi, Punjabi, Gujarati etc. This can be a real WOW experience for Stockholmers. 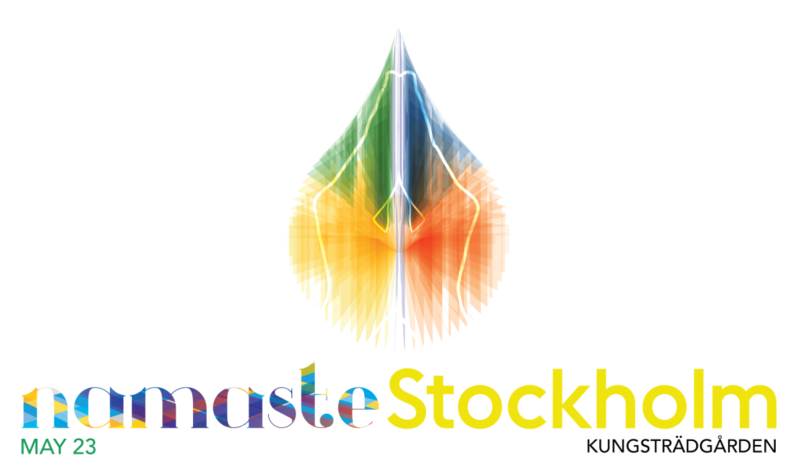 Here we would like to invite all the associations in Sweden/Stockholm to come and bring and showcase their regional cuisine. We have 10 market stands that will be given for free to associations. Indian Restaurants and commercial food caterers will also be welcomed. A fashion show will be held during this day where young fashion designers from India and Sweden will present their creations. A fusion of two worlds will be shown in the most compelling and amusing way with help of colors, tissues and most importantly the imaginations and inspirations of these young designers. We would also like to present dance & culture. Some of the local dance associations will be given the possibility to come and perform during the day. The Swedish national Dance academy and circus school will also come and perform. India offers a number of classical Indian dance forms, each of which can be traced to different parts of the country. 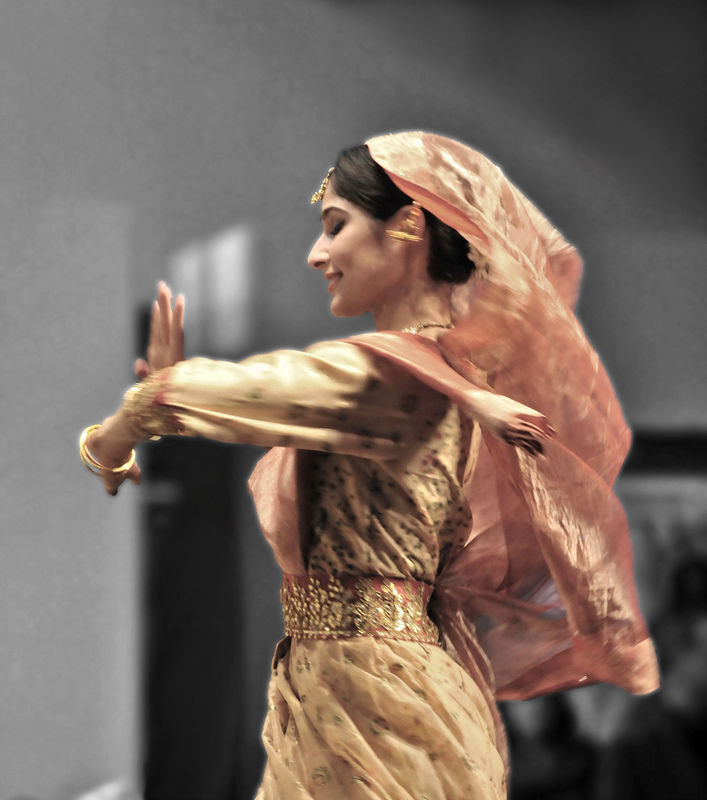 During Namaste Stockholm we will have many dancers performing various Indian classical and folk dances. In addition we will also invite Travel and Tourism operators to set up stall and sell their India destination packages, design and crafts to promote Indian design and artefacts. A seminar that will take you on a journey to India through its food, dance, music, films and literature, its people and beautiful locations. It aims to shed light on the rumors that surround India and create more understanding and knowledge for Swedish people to travel to India. We also want to generate greater interest in Sweden/ Nordic regions as a great new travel destination for Indians. How can more Indians be attracted to Sweden? Can Bollywood open windows? There has never been a better time to Make in India and Grow with India. One of the key projects identified by the new Indian government is to Clean Up India. The Prime Minister has initiated the Swaccha India ie Clean India Campaign. In this connection we would like to partner with Hand in Hand and Håll Sverige Rent to showcase the work being done in India to clean up India. It would be fantastic with a demonstration of this on the 23rd of May where we will also invite some of the top politicians and celebrities along with our partners to make a statement on cleanliness and sustainability for a healthier planet. During the day there will be a Classical music concert which is both elaborate and expressive. The concert will mainly comprise of North Indian Classical music or Hindustani music, which actually has a significant amount of Persian influence. The main instruments that would be showcased in this concert is the Sitar and the Tabla.